The Star Trek Yellow Starfleet Uniform Cosplay Costume For Women is made of cotton and polyester that is high quality and comfortable to wear (tailor-made) to fit you best. 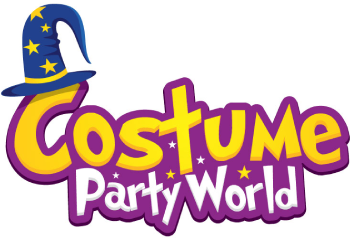 The costumes are both accurately designed, exquisite in details and made according to the original version, great for Carol Marcus Cosplay. 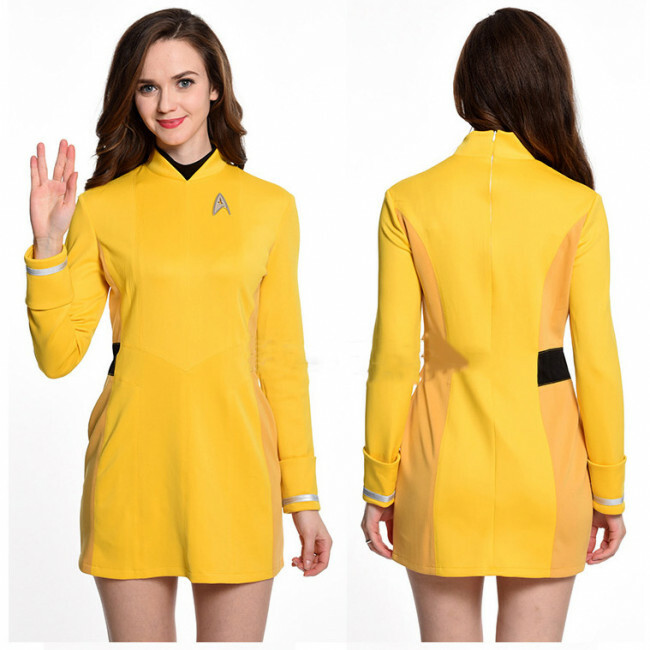 The Star Trek Yellow Starfleet Uniform Cosplay Costume For Women is made of cotton and polyester that is high quality and comfortable to wear (tailor-made) to fit you best. The costumes are both accurately designed, exquisite in details and made according to the original version, great for Carol Marcus Cosplay. Doctor Carol Marcus was a female human who was one of the leading molecular biologists in the Federation. She was once romantically linked to noted Starfleet officer James T.
Star Trek Yellow Starfleet Uniform Cosplay Costume For Women.